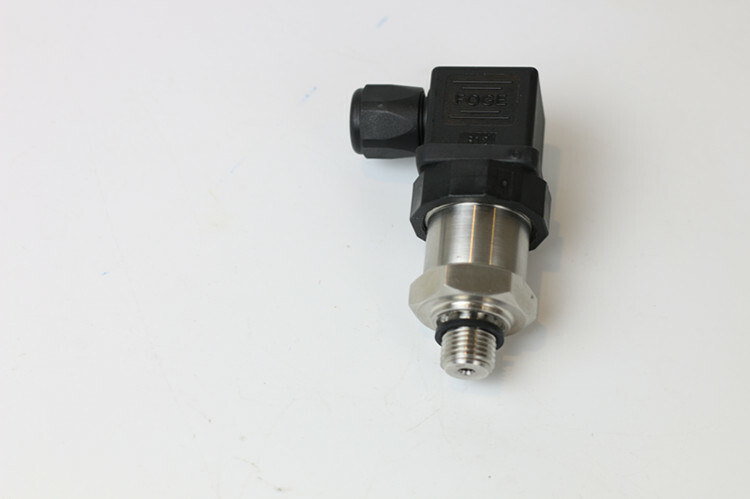 3051 pressure transmitter 4-20ma delivers unparalleled reliability, performance and safety to increase your plant profitability. 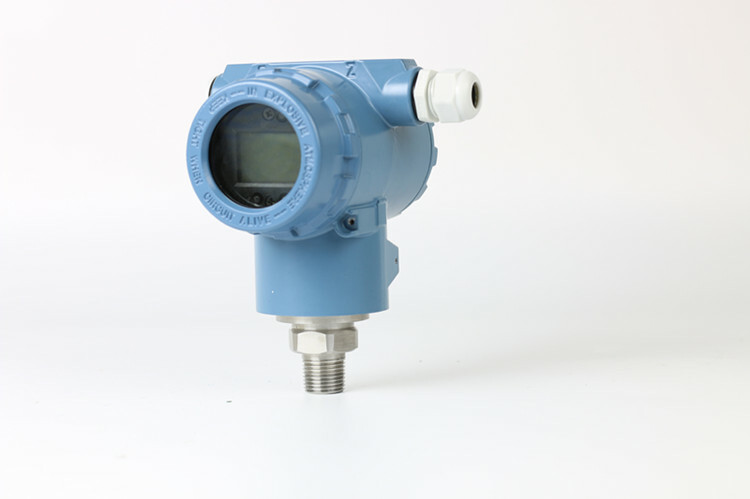 Rosemount 3051C pressure transmitter 4-20ma means a stronger bottom line. 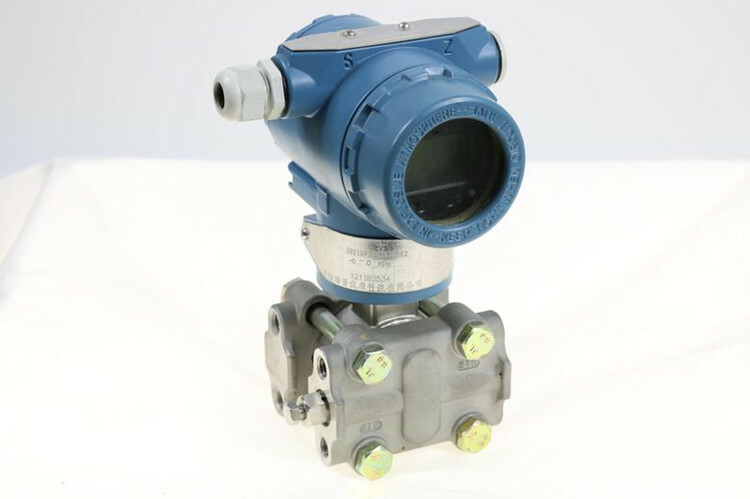 The comprehensive offering enhances your pressure, level and flow applications from simple measurement to stringent SIL2 safety compliance. 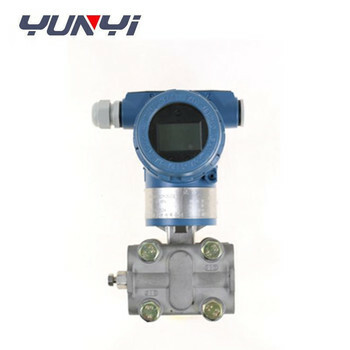 noncorrosive liquids, Shipping and aviation industry, Hydraulic pressure and pneumatic control system, Apply in Petroleum industry, chemical industry, electric power, metallurgy, hydrology etc. 1. 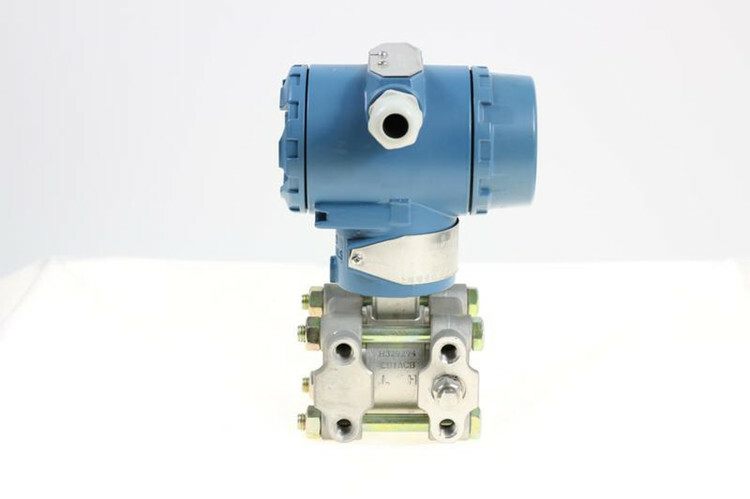 What's the pressure range do you need? 2. What's outout signal and power supply do you need? 3. What's thread connection type do you need?